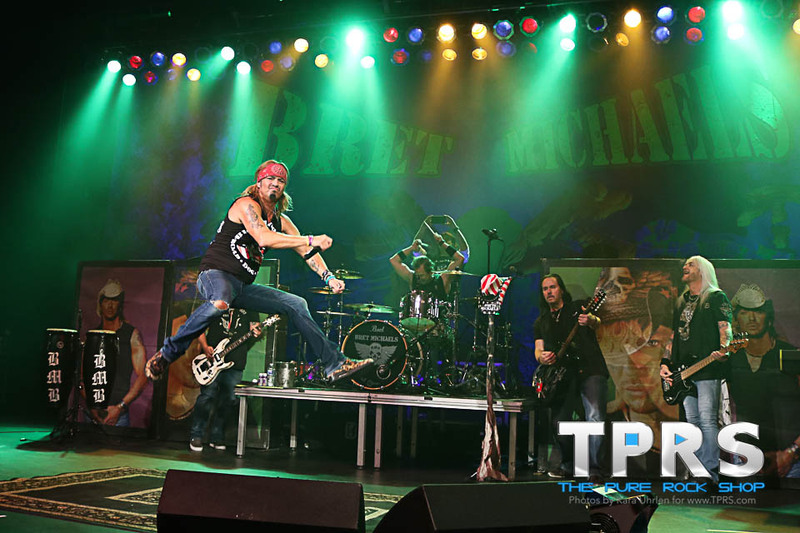 Opening with Poison’s “Talk Dirty to Me” and ending the evening with the KISS classic “Rock and Roll All Nite,” the Bret Michaels Band had the sold-out crowd at Greensburg’s Palace Theater on its feet all night. 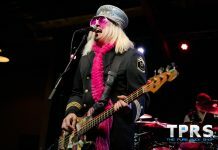 From the young girls on top of the shoulders of their moms in the front row to the last row of the balcony above, the venue seats were simply used to hold the coats and purses of the crowd which was heavily populated with multiple generations of female fans. But that’s not to say that Bret doesn’t have male fans as well. In fact, we saw one guy climb across seats to approach center stage and another hanging dangerously from a balcony box seat just to shake Bret’s hand at the end of the night! 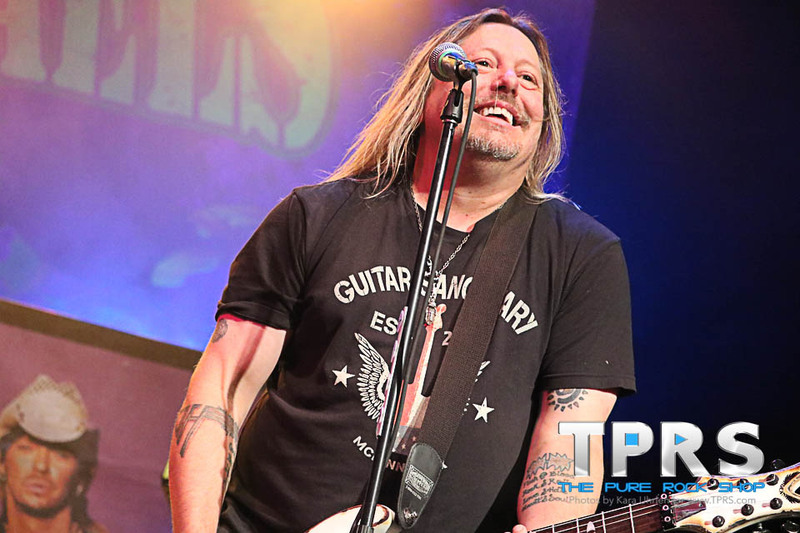 Things only slowed down briefly during the set, first for “Something to Believe In,” which was perhaps one of the most touching moments of the evening, as Bret invited the service men and women in the house to come on stage. Adding to the atmosphere, the crowd lit the venue up with their cell phone flash lights to wave their hands in unison in support of our nation’s veterans. 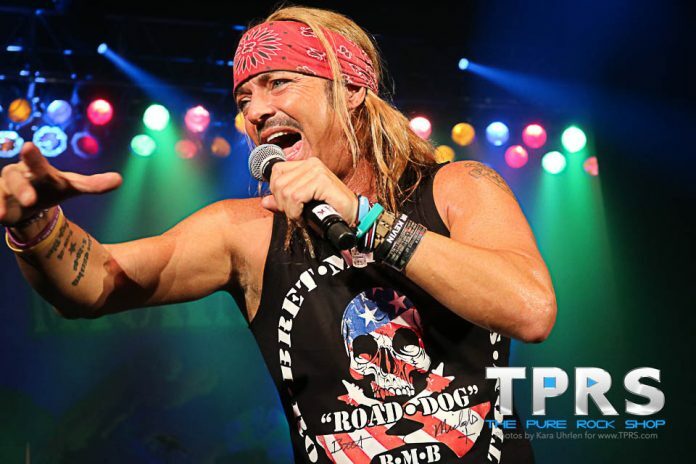 Having the pleasure to meet and interview Bret Michaels many times, dating back to the early years of The Pure Rock Shop website, I can personally speak to the appreciation Bret has for his fans, not only here in Western Pennsylvania but around the globe. This was clearly demonstrated by the countless handshakes and even autographs given throughout the show, the seemingly endless lines of fans who he graciously met both before and after the show with many taking advantage of the opportunity to purchase VIP meet n greet passes in support of Bret’s Life Rocks Foundation charity, and the opportunity for a few extremely generous individuals to participate in a band-led auction immediately following the show. 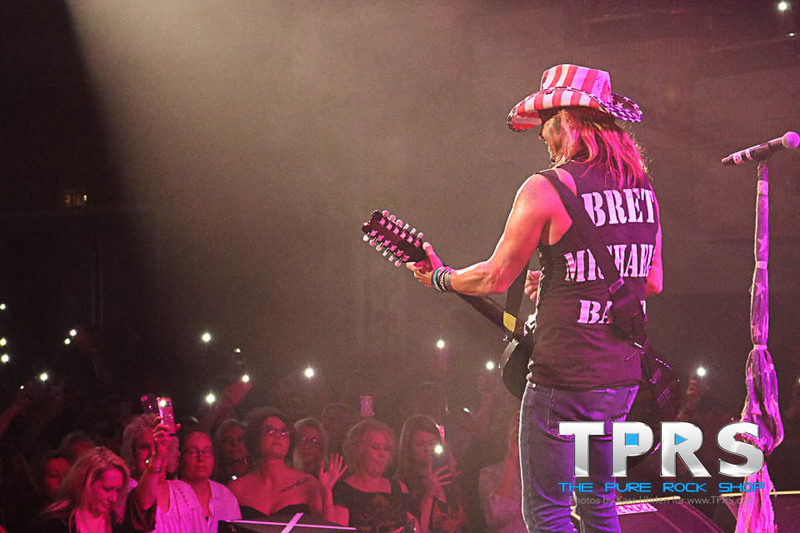 The charity auction, which featured Bret’s guitar, hats, and shirts from the evening’s performance, offered fans the chance to meet Bret and bid on swag, with the guitar alone bringing in $2,000. 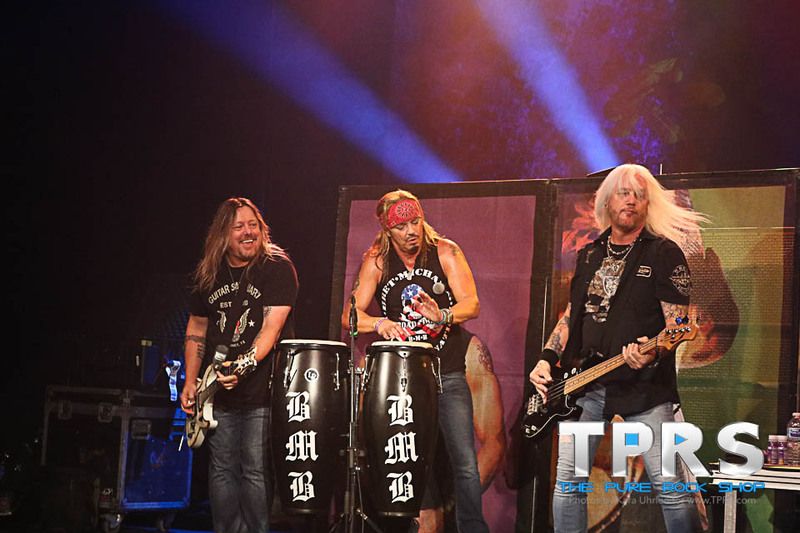 In addition to giving back, there was also a promise to bring the party back next year, and there is no doubt that the Bret Michaels Band will pack The Palace Theater once again. 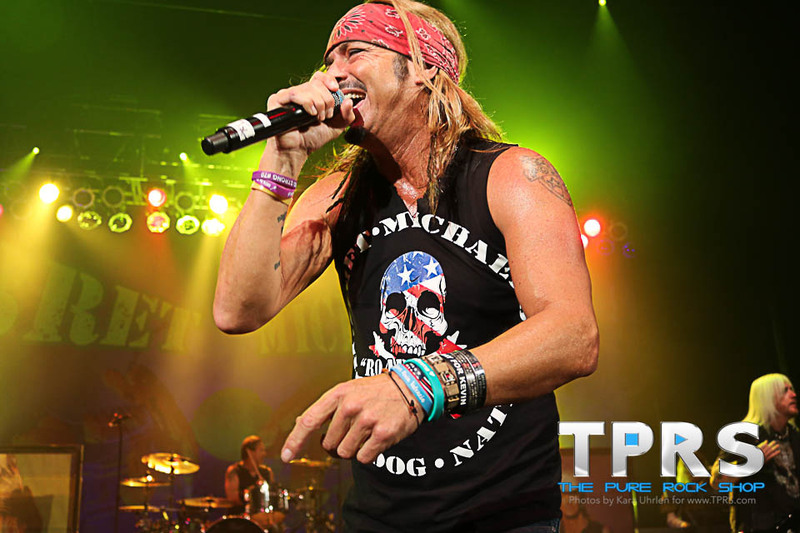 Visit www.bretmichaels.com or follow the band on Facebook for upcoming tour dates. 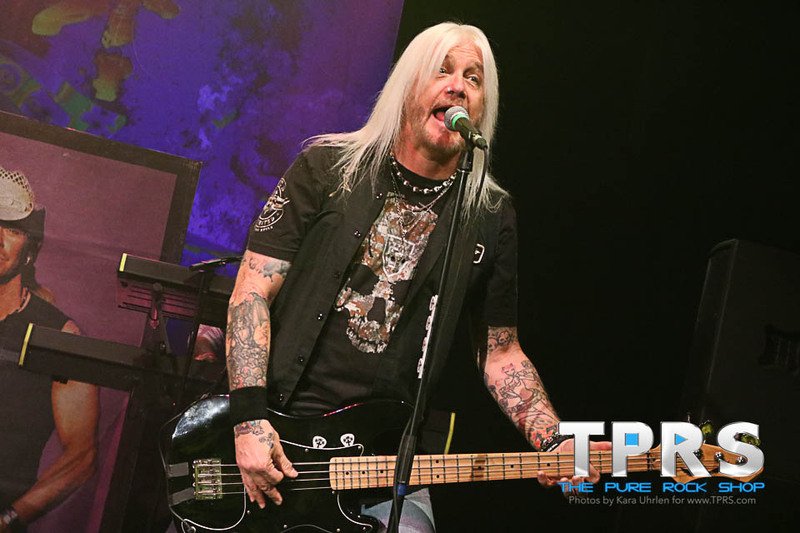 Catch radio interviews and pure rock programming, including music from Poison, Cinderella, and more on 91.7 FM WNJR Washington / Pittsburgh and online at WNJR.org daily from 3pm EST – Midnight. 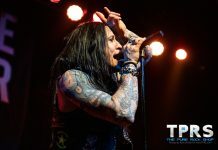 And follow us @ThePureRockShop for the latest pure rock news and show coverage.